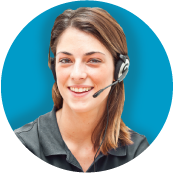 Our customer service receives many questions of which most of them are answered below. Please check if your question is listed on this page. If not, feel free to contact us!  When will I receive my order? We ship your order directly from our warehouse in China, therefore the delivery time is longer then usual. 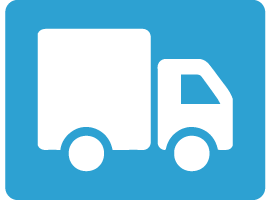 Calculate your delivery time now using our “delivery time calculator”! Haven’t received your order? Click here to go to the customer service form right away. Don’t forget to mention your order number. You will find the order number in your order confirmation e-mail.  Where can I find my order? Haven’t received an order confirmation, but you have paid for your order? Then we advise you to log in to your account so you can check if your order is there. Recently placed an order without an account? When you placed your order with MyXLshop your order details were linked to your e-mail address. If you wish to see the details of your order(s) we recommend that you request a password reset. Within 2 minutes your will receive a password by e-mail. Then by using your e-mail address you can log in right away. Unfortunately we’re not able to cancel orders. As soon as you place an order our warehouse in China receives a message. They then prepare your order right away for shipping. However you are allowed to return your order when you have received it. Click here for more information about returning an order. You’ve received an confirmation of sending, but haven’t received your order? This is possible! The moment that you receive a confirmation of sending the product is being shipped from our warehouse in China. Our delivery times are longer then usual. Click here to see the latest date your order will arrive using the delivery time calculator.  Can I pick up my order? This isn’t possible. Our products are stored in our warehouse in China and our customer service centre are in multiple places in Europe. We don’t have our products in stock in the Netherlands for instance.  Help! I’ve been charged import duties! Having to pay import duties is not something that happens often. That being said it is possible that it happens. Don’t worry about it! 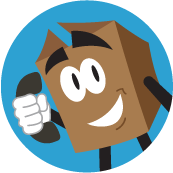 We refund import duties for orders up to 200 pounds. This means that we refund up to 50 pounds worth of import duties. Please send us the invoice and your IBAN/card details to info@myxlshop.co.uk and we will refund you the amount within 10 business days. 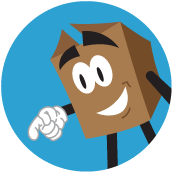 Fast delivery with track & trace: In this method you receive a track & trace code and you will be able to track your order. This method costs an additional £1,95. You receive your order within 10 – 15 business days. We ship our orders from our warehouse in Shenzhen, China. As this is from outside of the EU it’s possible that import duties will be charged. Don’t worry! We refund import duties for orders up to 200 pounds. This means that we refund up to 50 pounds worth of import duties.  Which postal company deliveres my order?  How do I register a return? You can register your return using your account. Recently placed an order without an account? 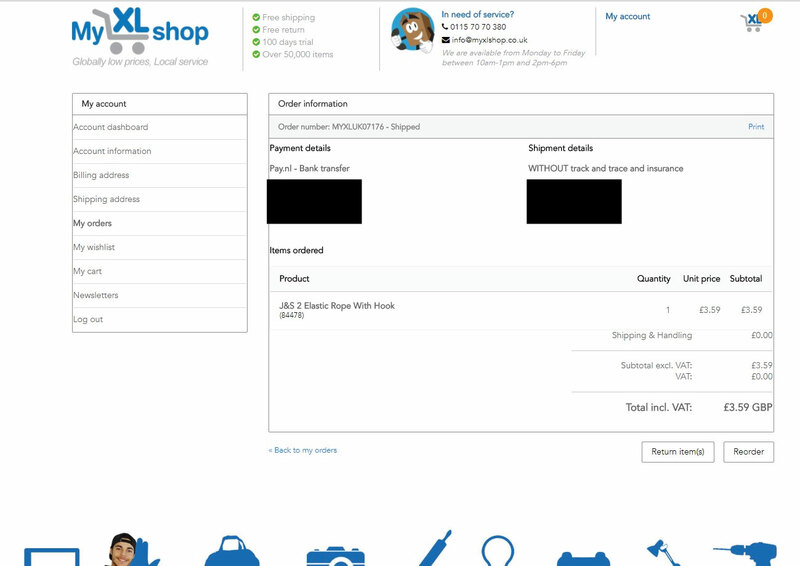 When you placed your order with MyXLshop your order details were linked to your e-mail address. If you wish to see the details of your order(s) we recommend that you request a password reset. Within 2 minutes you will receive a password by e-mail. Then by using your e-mail address you can log inright away. Please note! You can only register the return using a PC or a Laptop. Unfortunately it’s not possible at this time to register a return using a phone or a tablet.  Received a different product from what you ordered? It’s never fun to receive a wrong product. Our sincere apologies for the inconvenience! Fortunately we can solve this issue for you! Log in using your account and register the product as a return. Go to “My orders & Returns” and click “See product” to register it as a return. We will contact you the next business day to offer a proper solution. Please note! You can only register the return using a PC or a Laptop. Unfortunately it’s not possible at this time to register a return using a phone or a tablet. Don’t see the button “Return”? Then please fill out thecontact form in. We will make sure that you will be able to register a return within 2 business days. Broken? Doesn’t work? Don’t worry! Register the return online so we can have a look at it. You can do this using your account. Are you logged into your account but the return button (as displayed below) isn’t visible? That can happen when you are logged in on a smartphone or tablet. Unfortunately the return button is only visible by using a PC or a laptop. Still can’t see the button? Please contact our customer service by filling out the contact form.  Are there costs attached to returning an order? No, we cover these costs. You will have to pay up front to pay for the sending, but we will refund you those costs when you have given us the proof of sending which is your receipt.  What happens to the returned items? MyXLshop has chosen to donate all usable returns to a charity. We chose the charity “gevenvoorgambia” (giving to Gambia). This organisation was started by Marijn and Marieke Jansen. They really have a heart to help the more poor people in Gambia. Read of their experiences in our blog! Please note! The blog is in Dutch as it is a Dutch organisation. This way we know that everything we donate actually reaches its destination. In case you want to help this charity out also, don’t be scared to do so!  Which payment options do I have? We offer multiple options to pay for your order. Go see payment methods to see all of your options.  My payment didn’t go through! Please contact 0115 70 70 380 or e-mail info@myxlshop.co.uk. We will help you right away!  Where can I find my invoice? You can request your invoice by sending us your details in the contact form! This is an automated reminder. You can either choose to ignore it, or you can send a reply saying: Cancel! Then we will cancel the unpaid order. Haven’t received your order? Klik hier to go to the customer service form right away. Don’t forget to mention your order number. You will find the order number in your order confirmation e-mail. Email address *Please use the same email address here as your order. Your message has been sent to customer service!